Many customers purchased our barebone computer, some not sure what kind memory they should purchase and install. Now let’s learn more about it. 1. All hystou mini computer models, except oldest one N270, using DDR3 laptop memory; old one N270 mini computer using DDR2 laptop memory. 2. All hystou mini computer support both 1333Mhz and 1600Mhz memory. Using 1600Mhz memory will be faster. But some mini pc with motherboard less not 22NM CPU, max support 1333Mhz memory, so even you install 1600Mhz memory it will use only 1333Mhz. 3. Both standard 1.5V memory and low power 1.35V memory are supported by hystou mini computer. 1.35V is new technical memory. 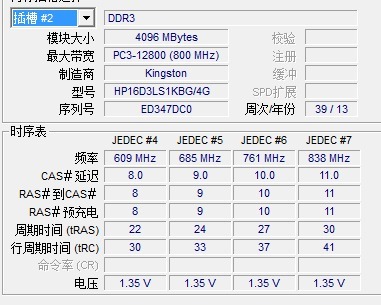 Some people not understand why the 1600MHz memory shows max 800MHz when testing as above picture, they are not understand DDR3 memory’s working principle. 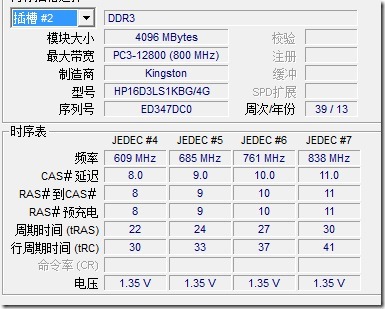 DDR3 works under 200Mhz Core frequency at max 800Mhz I/O frequency will equal 1600Mhz. 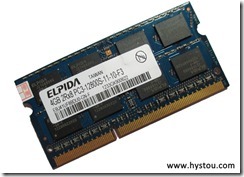 Simple you just image DDR3 memory frequence equal its 2 times its max frequence 800Mhz. Voltage won’t effect its performance, new produced with new technical will surely with low voltage.